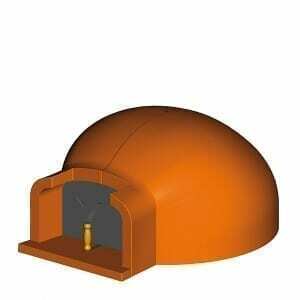 Traditional wood fired pizza ovens for home use Our traditional refractory wood fired ovens for domestic use are made with care by the hands of our specialized artisans. Built to last, they provide the real Italian cooking experience right in your garden, kitchen, tavern or living room. Passion, tradition and wisdom are our values. A unique flavour and taste are our goals. 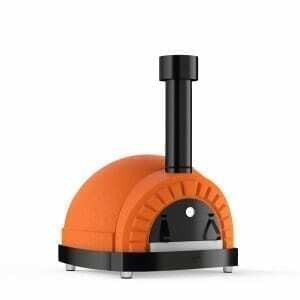 FULLY ASSEMBLED OVENS - Easy to move and ready to use fully assembled pizza ovens for backyard. Our ready made fully assembled line of refractory wood fired ovens for domestic use. 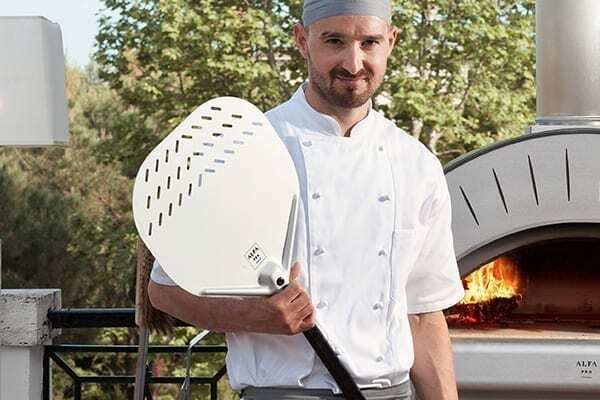 Built with high quality materials to improve pizza oven performances and durability, the special design of this range of ovens for garden allows it to be very easy to transport and use. Choose the perfect backyard wood fired oven for your needs and start cooking delicious pizzas! MODULAR OVENS - Easy to install pre-assembled modular refractory wood-fired ovens. The perfect ovens for you home or your garden. 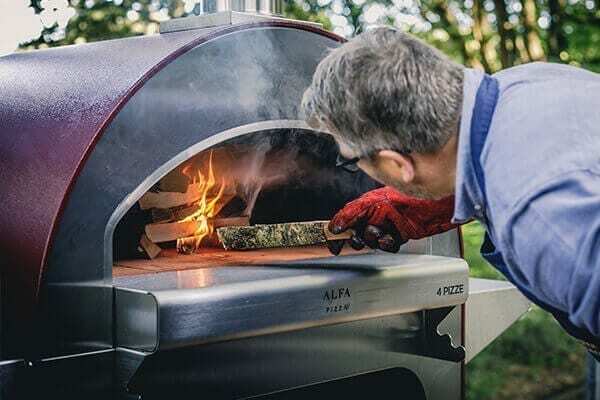 Alfa Ref has a wide range of pre-assembled wood fired pizza oven to satisfy your needs.Entirely handcrafted in Italy​, they arrive pre-assembled at your door.​ ​You have just to decide​ the location and how you like it​​. Cook your pizza to perfection with the new range of ultra durable wood-fired ovens. Our traditional refractory wood fired ovens for domestic use are made with care by the hands of our specialized artisans. Built to last, they provide the real Italian cooking experience right in your garden, kitchen, tavern or living room. Passion, tradition and wisdom are our values. A unique flavour and taste are our goals. 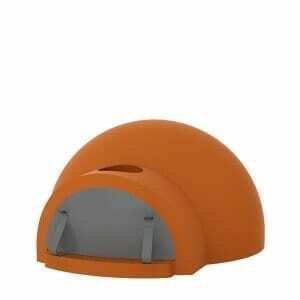 FULLY ASSEMBLED OVENS – Easy to move and ready to use fully assembled pizza ovens for backyard. Our ready made fully assembled line of refractory wood fired ovens for domestic use. Built with high quality materials to improve pizza oven performances and durability, the special design of this range of ovens for garden allows it to be very easy to transport and use. Choose the perfect backyard wood fired oven for your needs and start cooking delicious pizzas! 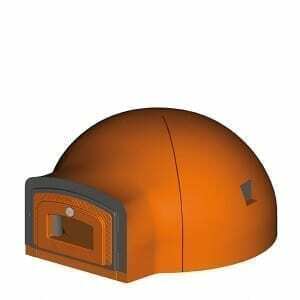 MODULAR OVENS – Easy to install pre-assembled modular refractory wood-fired ovens. The perfect ovens for you home or your garden. 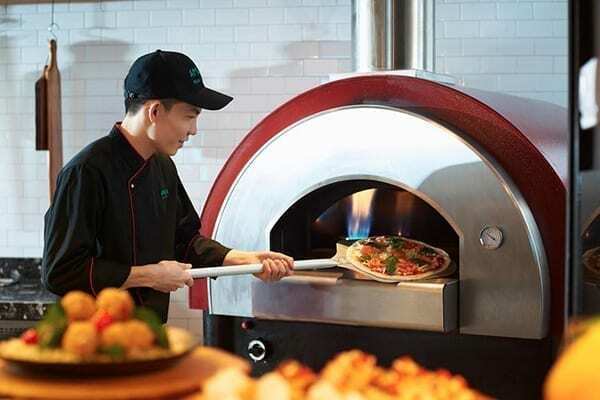 Alfa Ref has a wide range of pre-assembled wood fired pizza oven to satisfy your needs.Entirely handcrafted in Italy​, they arrive pre-assembled at your door.​ ​You have just to decide​ the location and how you like it​​. 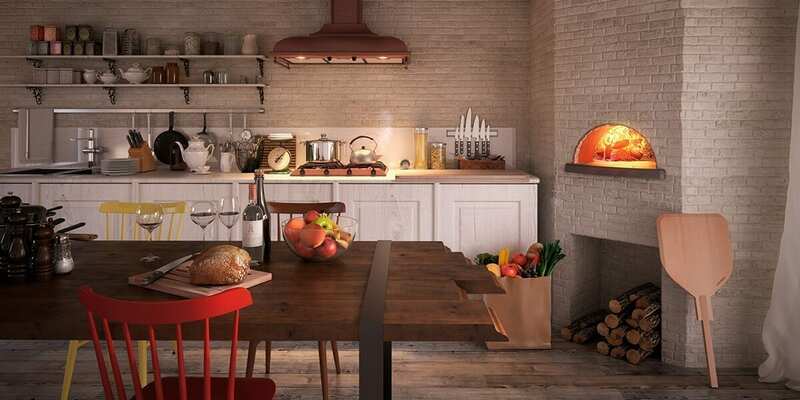 Cook your pizza to perfection with the new range of ultra durable wood-fired ovens.